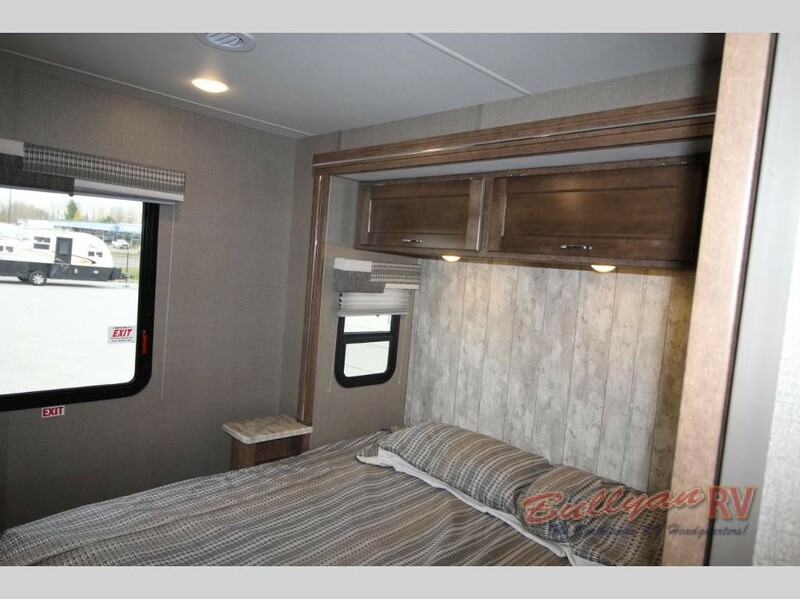 If you are interested in experiencing the greatest spots on earth in the most affordable comfort you can imagine, then you should check out the Winnebago Intent class A motorhome for sale here at Bullyan RV. This beautiful class A makes no apologies for its sheer dedication to quality, luxury, and amenity, coming stacked full of features that you will absolutely love. There are a lot of great features to get excited about when it comes to our Winnebago Intent class A floorplans, but we picked out a few of our absolute favorite to create a comprehensive Winnebago Intent review. Check out more of what kinds of amazing benefits you get with this amazing brand. Plenty of space in the Winnebago Intent Kitchen. 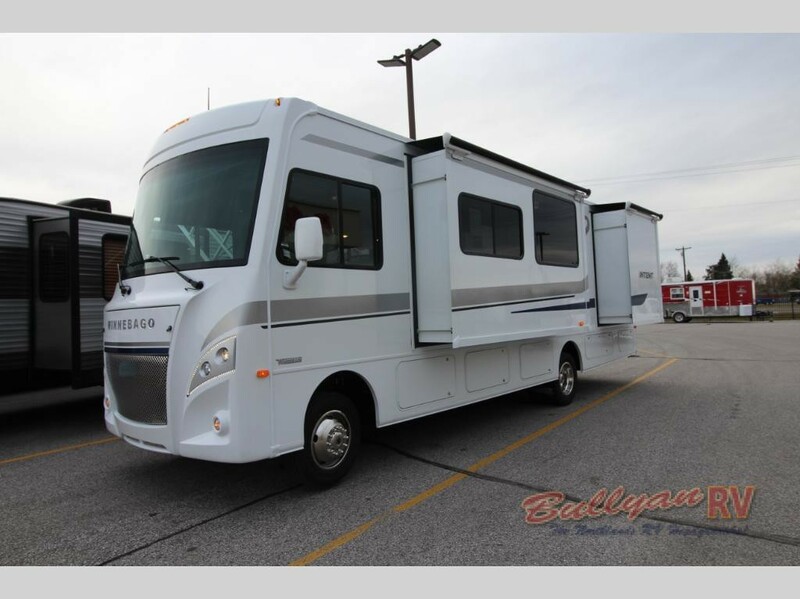 There is a lot more to get excited about when it comes to the Winnebago Intent class A motorhomes that we have here at Bullyan. 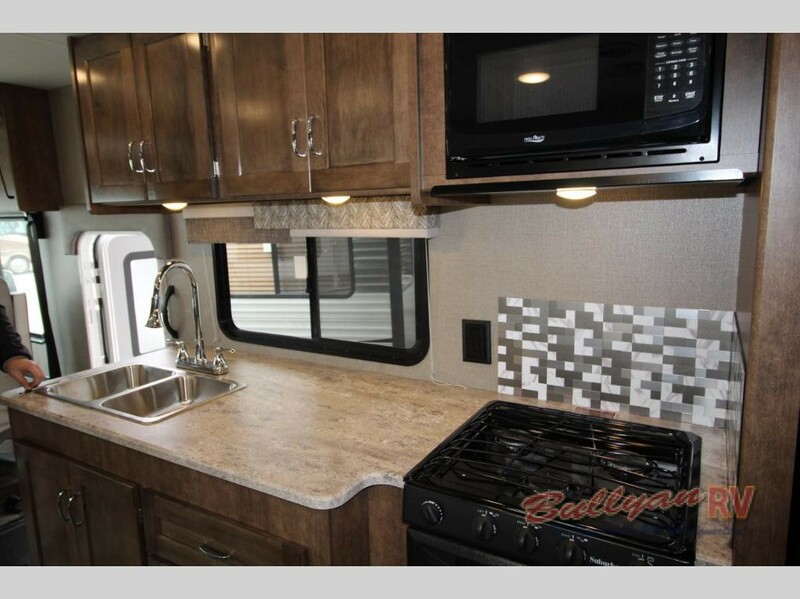 If you want to learn more about these or any of our other Class A Motor Homes for sale, you can always contact us and let us help get you into the RV of your dreams today!